The man police say murdered his ex-boss with a hatchet at a gym in Tennessee has been arrested after over 24 hours on the run, according to Nashville police. 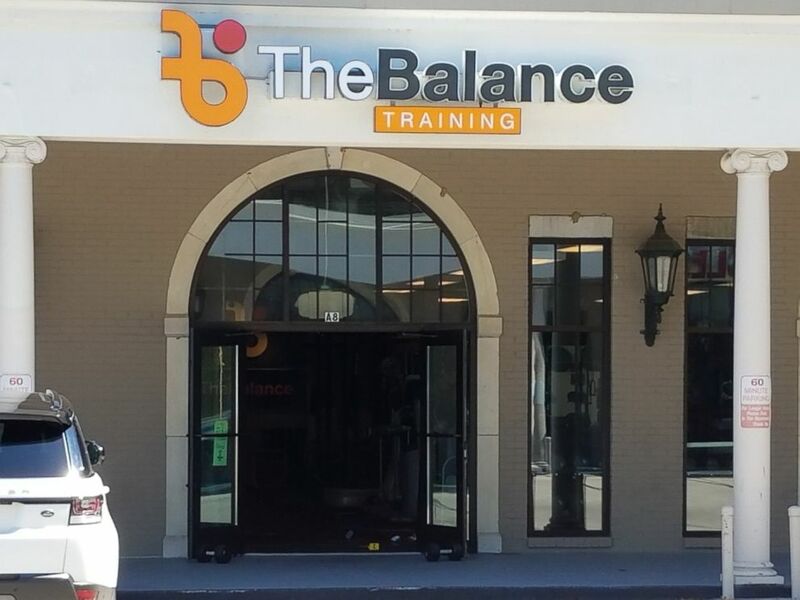 Domenic Micheli, 36, who was an employee at The Balance Training gym, walked into the facility on Monday morning and stabbed his former supervisor with a hatchet, Metro Nashville Police Department said. Micheli was on the run since the attack, but Metro Nashville police announced he was arrested at about 10 p.m. by Kentucky State Police. The arrest took place on Interstate 65 near Bowling Green, Kentucky, about an hour and a half north of where the attack took place Monday. “Thanks to Kentucky State Police Sergeant Tucker Carmichael & Troopers Courtney Milam & Bartley Weaver for their work in arresting Micheli on the interstate tonight,” the Nashville police said in a subsequent tweet. Metro Nashville police released this photo of a Nashville, Tenn., fitness center on June 4, 2018, saying that murder victim Joel Paavola ran this location. Micheli was arrested less than two months ago when he tried to gain access to the White House grounds. Micheli allegedly ignored officers’ commands and was brought into custody. It’s unclear how the case was adjudicated. ABC News’ M.L. Nestel and Jack Date contributed to this report.